Driving under the influence of drugs or alcohol is on the rise. Every year, motor vehicle accidents that involved people who are under the influence costs nearly $60 billion. Requiring people to use an ignition interlock device does cut down on drinking and driving. These devices have been credited with a 70% reduction in arrests for this infraction. While most states set the alcohol limit at .08%, most interlock devices prevent a car from starting for people whose blood alcohol concentration (BAC) of much lower at .02 or .03%. Some people would like to see these devices be installed in all vehicles and that would be the level for this. Many people have misconceptions about what will and will not set off an ignition interlock device. If you have been made to install one because of a driving under the influence or if you have decided to put one in your car or in the car you bought for your kids, keep these in mind. Your perfume, cologne and a mouth wash will not set it off. Many every day products we use have alcohol in them. These include mouthwashes, perfumes, moisturizers, breath sprays and other items. Hand sanitizers are made up mostly of alcohol. Using these products is not the same as drinking booze and will not cause the d interlock device to read as positive for alcohol consumption. Some states recommend using a different mouthwash or waiting 15 minutes between using it and driving. Smoking cigarettes will not set it off. The interlock device is made to detect alcohol in your breath, not cigarette or other smoke from tobacco. This does not mean you should blow smoke into the device but it should not be affected by legal substances that you smoke before or while you are driving. Your car will not just stop while driving on the highway. 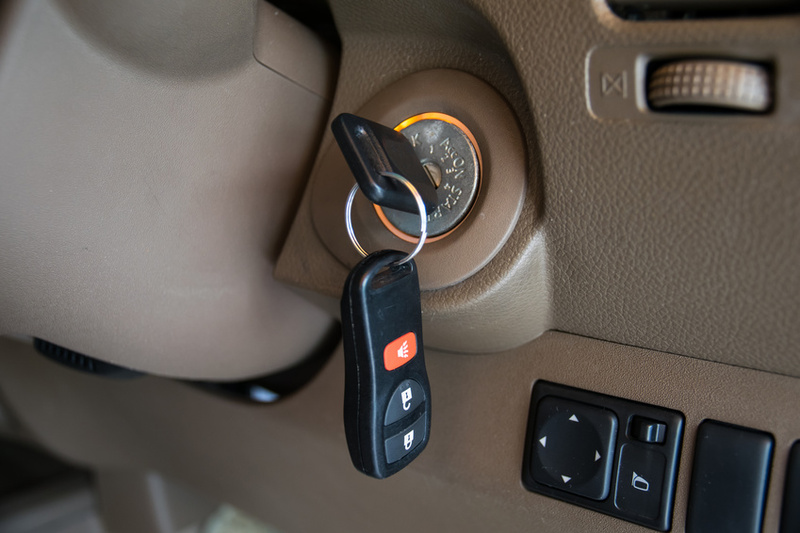 An ignition interlock device is connected to the starter of the vehicle and is designed to prevent the car from being started. It is not set to stop the car from running once it on the road. There are settings to allow it to test while you are driving but these do not shut down the engine, if you do not take the retest, a signal is sent to report a violation but the car will not just stop. Foods will not set it off. People claim that mints, cinnamon pastries, doughnuts and other items have been blamed for problems with the ignition interlock device systems. If you eat a chocolate with alcohol and immediately blow into the unit, it may register the alcohol from the good. Wait a few minutes or drink some water (or other non-alcoholic beverage) and try again. Spicy food can cause a false positive in an ignition interlock device. When you eat spicy food it mixes with the acid in your stomach and methane is released. If the ignition interlock device is not set to specifically detect alcohol, it can register a false positive. You can always take an antacid and your problem is solved. This is not a problem for a lot of devices. The ignition interlock device will not drain the car battery. If your vehicle has a properly functioning battery and electrical system, you should have no problem with your device. If you find there is a problem caused by the device, you should probably have your car looked at. For many people, the positives of having an ignition interlock device installed outweigh the negatives. If you are being ordered by the court to have one, the big bonus is that you get your driving privileges restored and can drive your vehicle. If you are having one put in a car for your kids, you know that whoever drives the car will be sober when they are operating the car. If you do plan to have a car breathalyzer installed, you can get a discreet breathalyzer or interlock cup put in. These still provide society with the benefit of keeping you from drinking while under the influence of alcohol but save you some of the embarrassment of having to blow into a obvious looking machine. Preventative car maintenance can extend the life of your car and reduce the cost of repairs over the years. 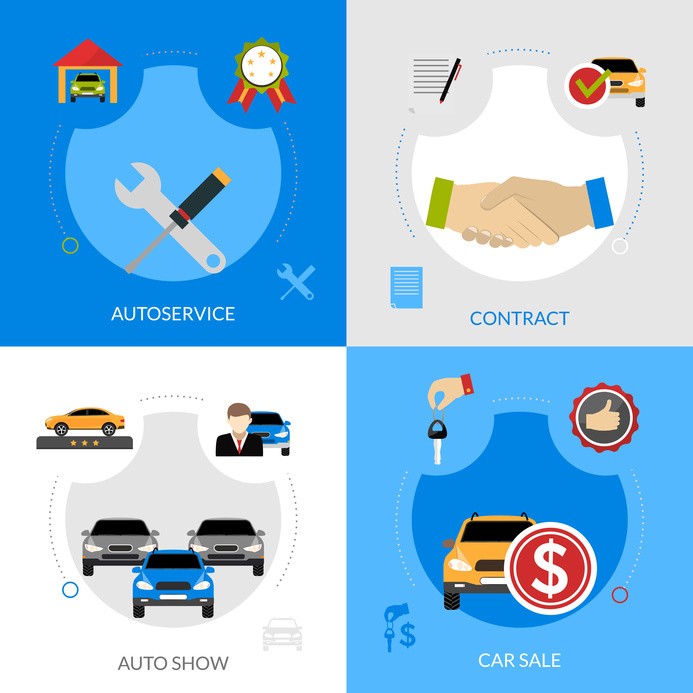 Many people do not keep up with preventative care, which results in millions of dollars annually in repairs as well as in accidents caused by poor quality parts, and lost wages from time spent dealing with car repairs. For example, breakdowns can sometimes be avoided by replacing worn belts and hoses, as these parts are very often found to be worn during vehicle inspections. This type of maintenance is often overlooked because of the cost, but the benefit in the future will likely be much more valuable.